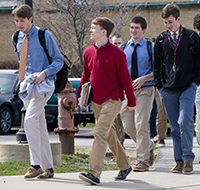 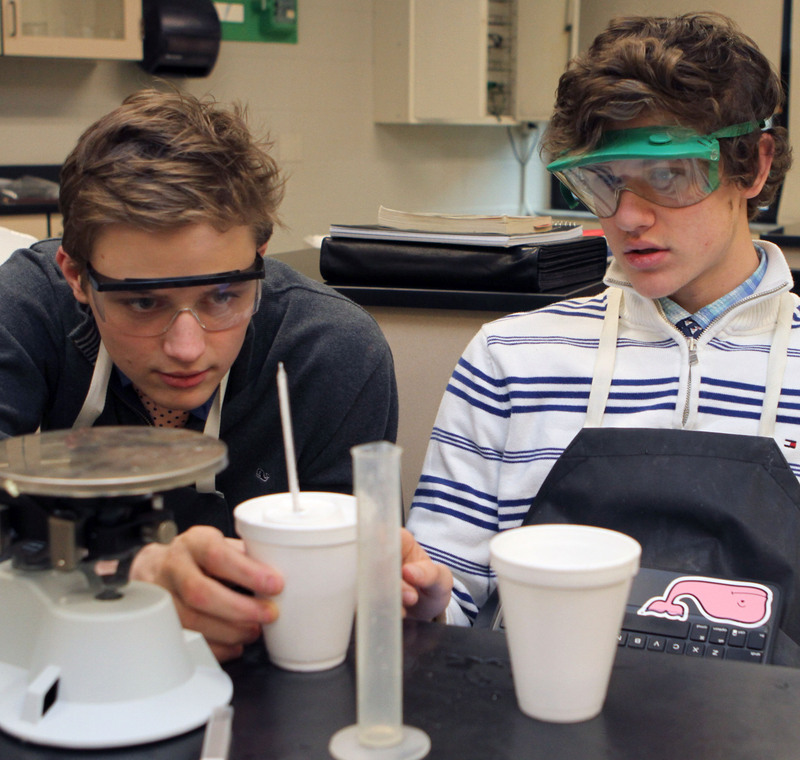 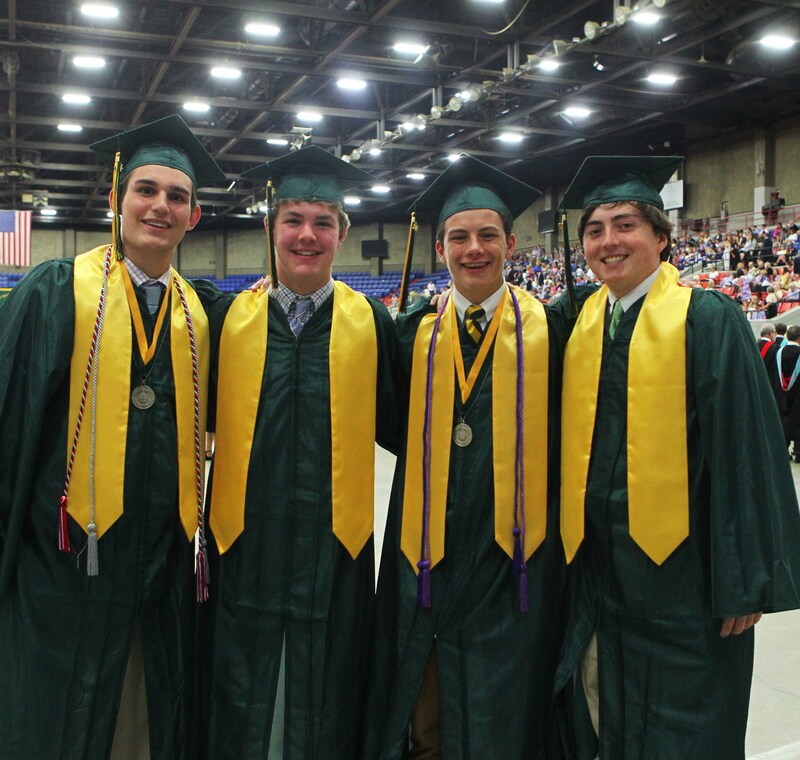 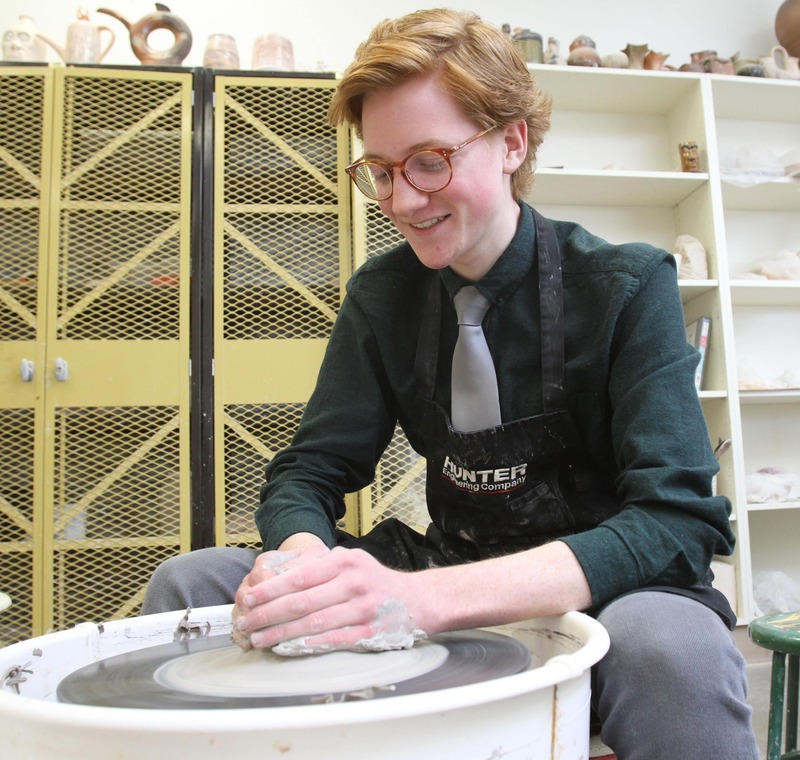 In order to meet our goal of educating the whole person, Saint Xavier makes a variety of extracurricular activities available to its students. 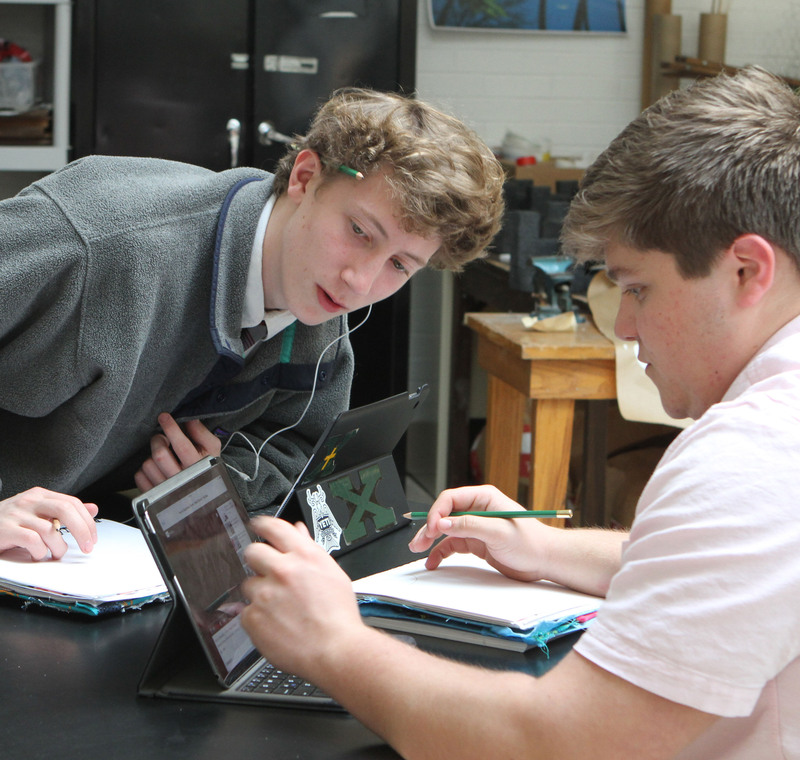 Students are encouraged to explore and participate in one or more activities, outside of regular classroom studies, in order to develop and enhance their individual talents. 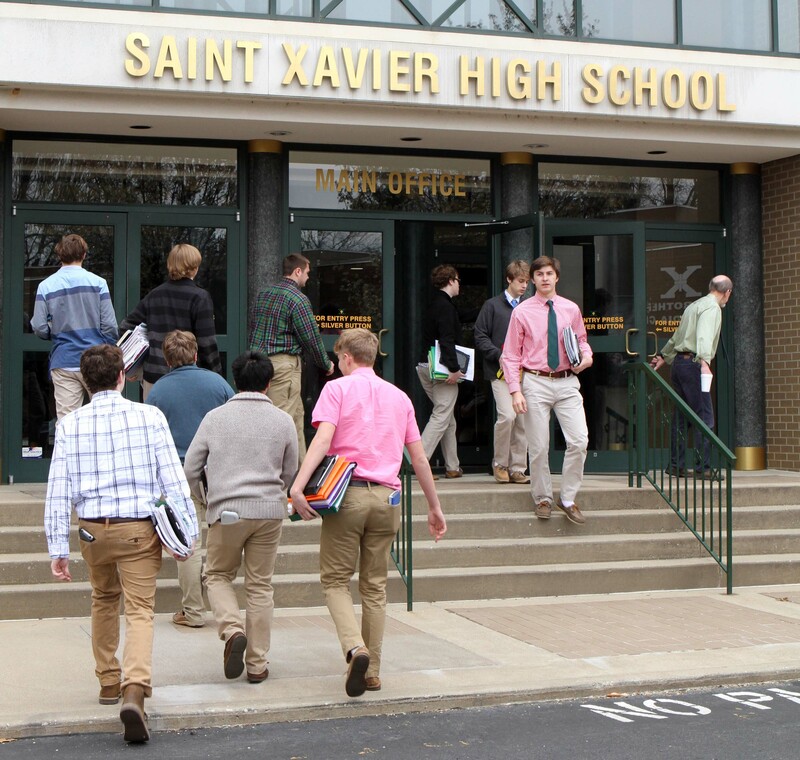 Check out our clubs and activites that are open to all St. X students. 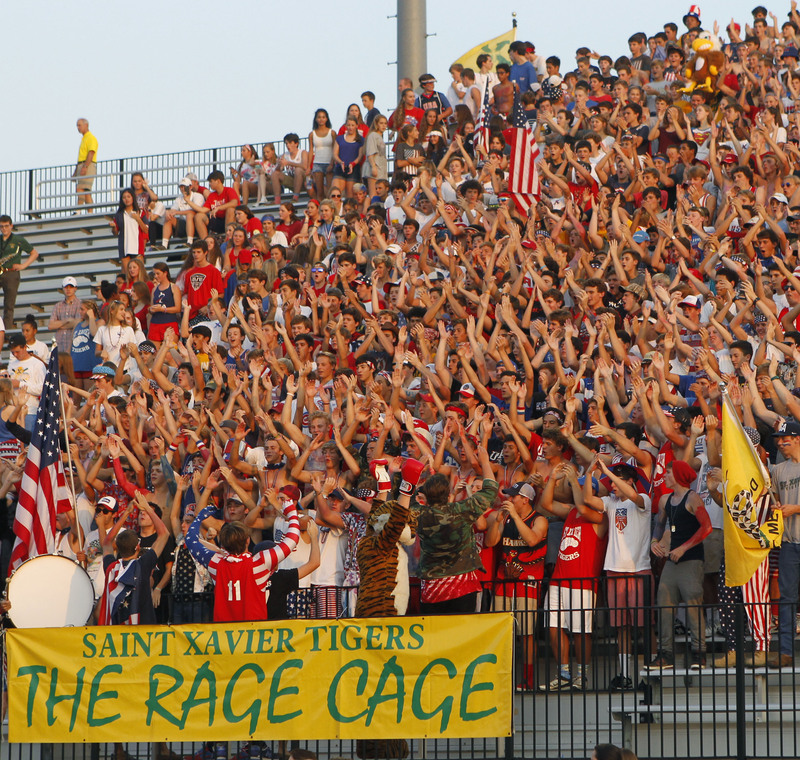 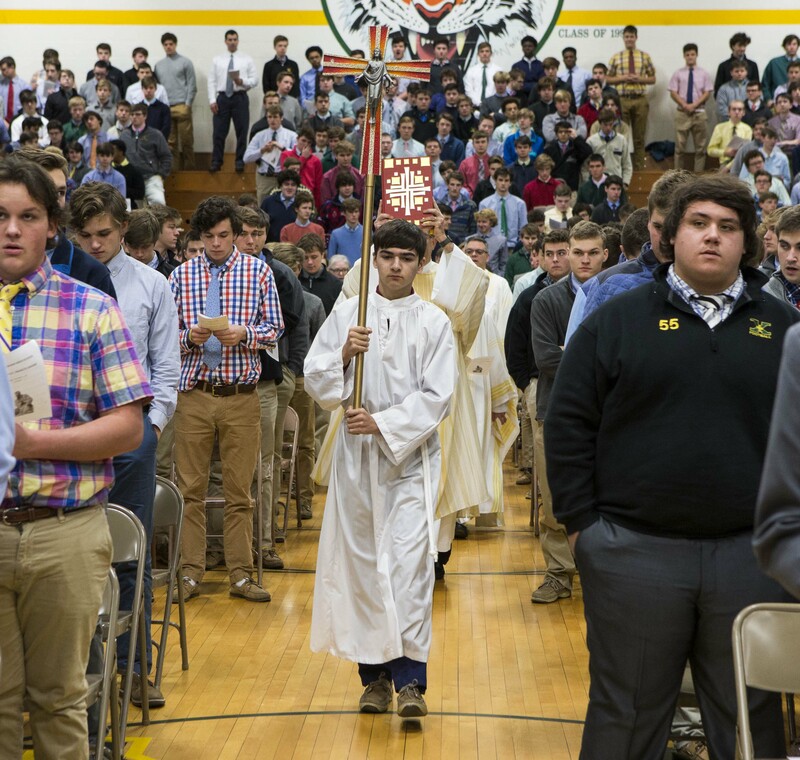 Click Clubs & Activities to see all that St. X has to offer.